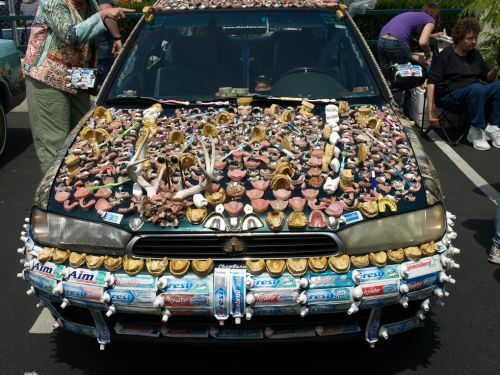 Car Art + Dentistry = Masterpiece! There really is no other way to describe this. Check out the Chewbaru’s official website. Click here. Pretty cool but pretty gross.